Feuerchen! (trans. 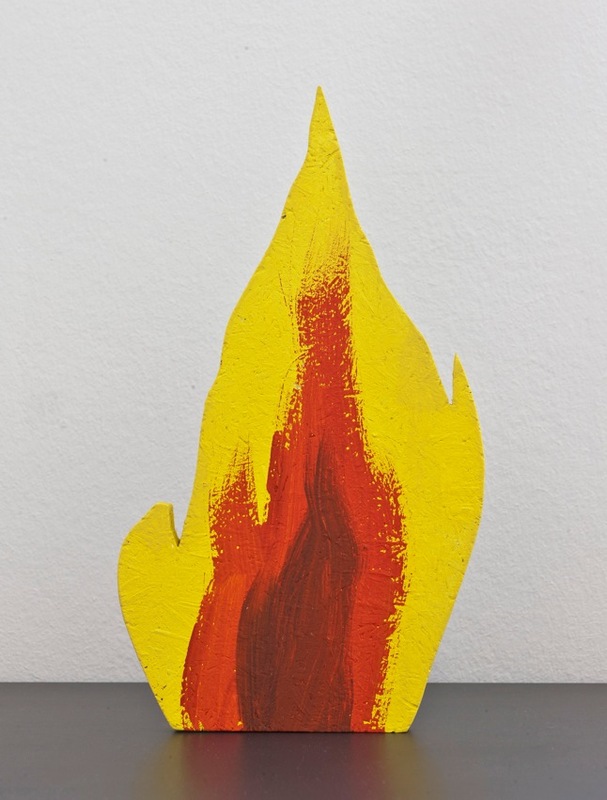 “Little fire!”) is a sculpture by Ragnar Kjartansson that resembles a prop from a performance. Like much of Kjartansson’s work, this piece blends a cliché image and drama or aesthetics and emblemata. Ragnar Kjartansson’s tragicomic performances take on the boundaries between art and life, fiction and reality. His work is often about the nature of art, addressing our romantic mythology of the artist as mysterious, elevated or bohemian.